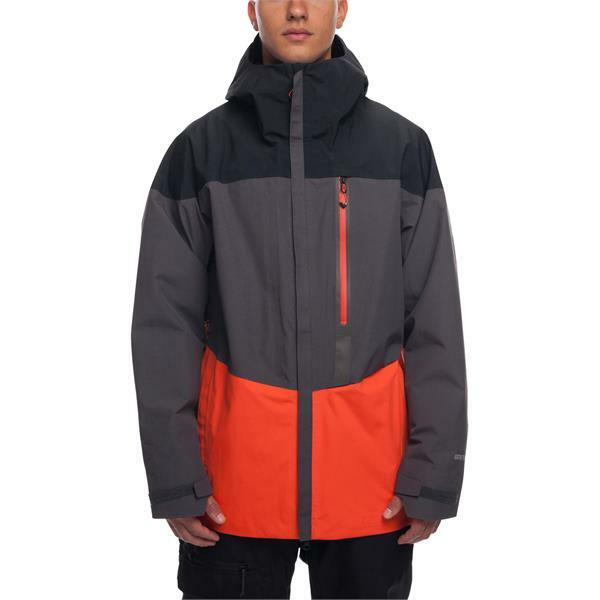 The 686 GT Gore-Tex Snowboard Jacket is a shell that gives you all the technical performance without breaking the bank. 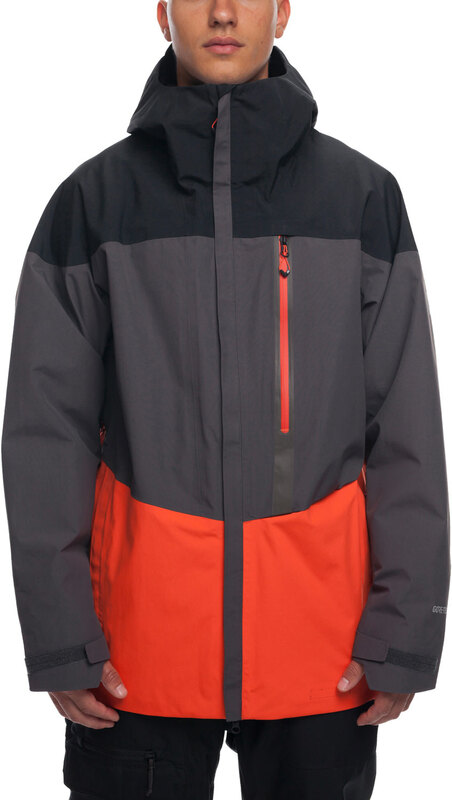 This jacket has fully Gore taped seams and a Gore-Tex membrane to keep you on point in the most undesirable conditions. A very versatile shell, you can layer up underneath as needed from frigid subzero temp to spring-like days on your snowboard. 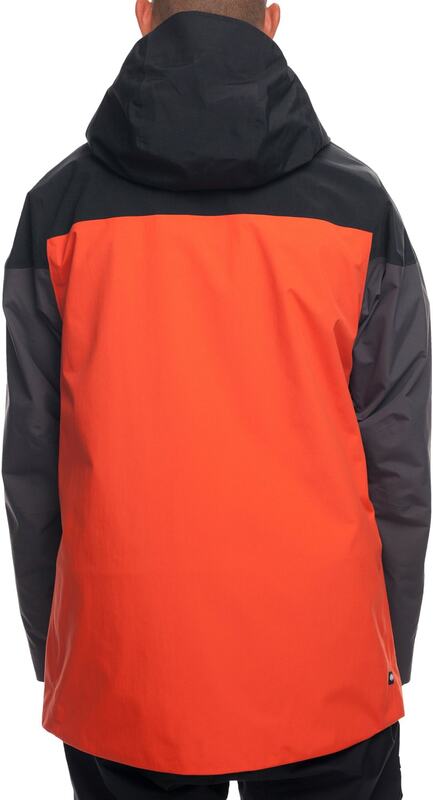 This jacket has an Articulated Fit designed with your constant movement in mind, being roomy throughout with curved articulation points in the elbows and hood. There are pockets for all your stuff, including a water-resistant chest pocket perfect for keeping your cell phone or wallet dry. Inner thumb wrist gaiters and zip out adjustable powder skirt will keep snow out when slashing through powder or taking a tumble on your snowboard. If you like versatile, simple, and functional, The 686 GT Gore-Tex Snowboard Jacket has breathable protection for every season. Does it have regular pockets for your hands?